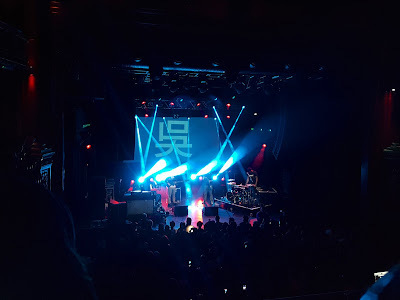 The twenty-four hours that led up to Yussef Kamaal taking the stage at Koko in Camden Town (on Thursday May 4th 2017) had been confusing. The duo’s announcement seemed clear enough: “Yussef Dayes and Kamaal Williams will no longer be performing together,” reading like a coroner’s verdict. But there were signs of life. Thursday’s show – if not the band – would go on, thanks to the “Kamaal Williams Ensemble” featuring Mcknasty, Nick Walters, Tom Driessler, Henry Wu (AKA Kamaal Williams, keys). The absent Yussef Dayes, it seems, is forming a new ensemble of his own. Koko was busy and the crowd mostly enthusiastic. One or two at the bar didn’t know the band had split up - nor care, especially. 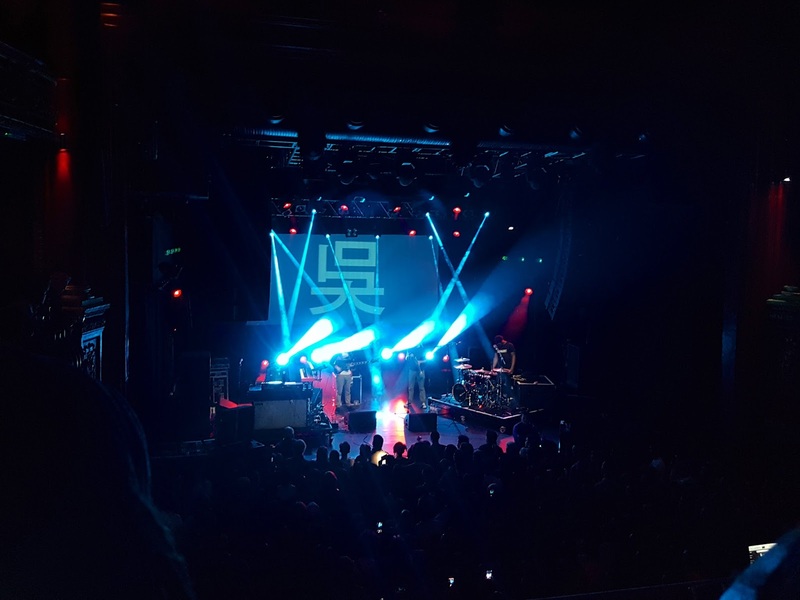 Outside the venue, a few others were less relaxed on hearing that Yussef Kamaal would not be appearing, but that there would be no ticket refunds. What did we get for those tickets? A feel-good sense that for anyone looking to assemble a band in a hurry, there is no shortage of fine players available. We witnessed the rare sight of a jazz trumpeter opening a show to a thousand people, who roared back their approval at every controlled and elegant phrase. Drummer Mcknasty must have carried a certain weight of expectation as he walked towards the kit, but he attacked this music with boiling energy and a big grin. Kamaal Williams’ opening pitch, though – “This project is bigger than just me or Yussef!...It’s about all of us!” – has a confusing ring of politics about it. We are indeed all in this together, but only in the sense that we all hold tickets for an act that doesn’t exist any more, and one of whose main selling points had been the special chemistry between its two leaders. A good way to avoid the risk of loyal audiences feeling misled would be for the name “Yussef Kamaal” to quickly disappear from advertising for future performances. London just got two new bands, which has to be a good thing. However, if Yussef Kamaal is dead, burying its name would seem like the decent thing to do. Another UK jazz "saviour" folds after barely a year together. All the hype for nothing. Meanwhile the uk jazz scene flourished before them, and will continue to do so with real bands - that don't have the stamp of approval from Mr Peterson - for years, just fine. I'm looking forward to Yussef Dayes new projects, with a different keys player... I thought he was wasting his time with Wu.